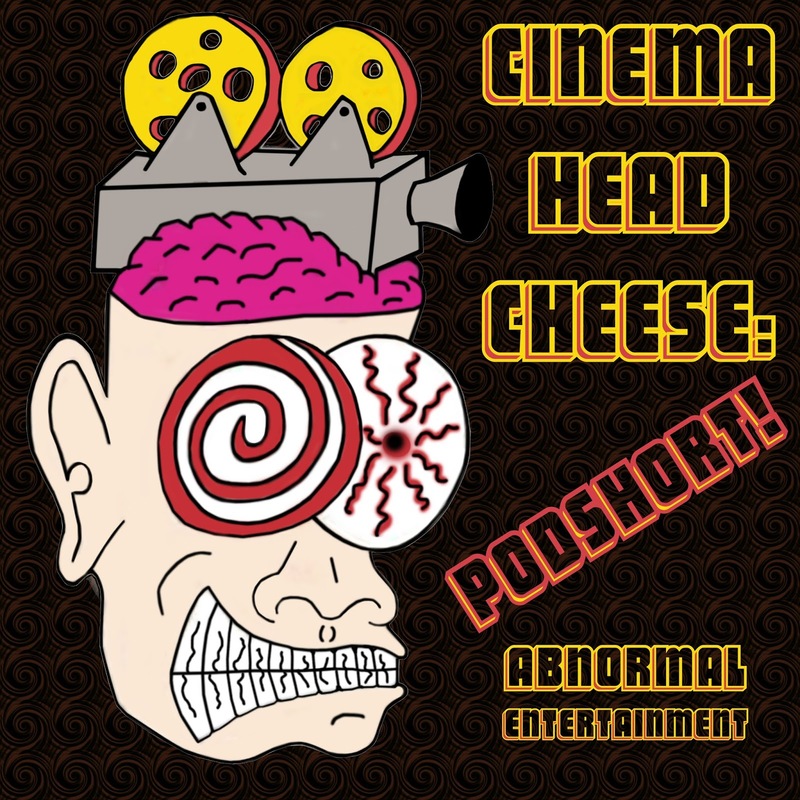 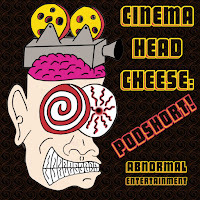 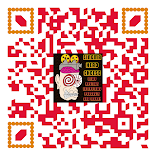 The Cinema Head Cheese Podcast and Podshort post frequently throughout the week! 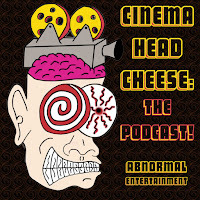 Just grab the RSS feed by clicking HERE and you'll get new podcasts, videos and reviews as soon as they arrive! You can also hear us on Google Play, Apple Podcasts, TuneIn Radio, iHeart Radio, YouTube, Stitcher Smart Radio, and your favorite podcast app through your Android, iPhone or iPad.